Pastry Passion in Saigon | Hello Saigon! My friend Shirley, who is the patissier of Pastry Passion Manila, has come to Saigon. Why am I excited? 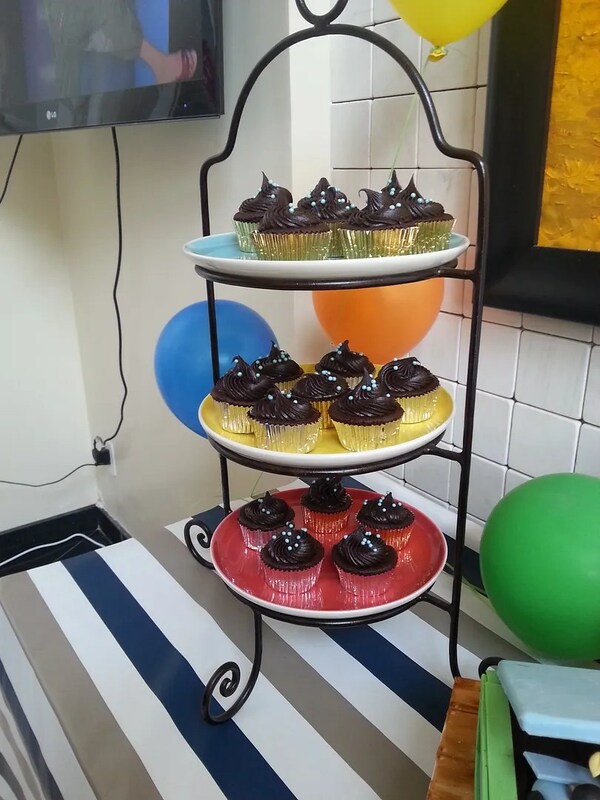 Because I got to taste her delectable creations last Saturday during her son’s 1st birthday and they were divine! I love chocolate cupcakes and Shirley’s version really hits the spot. She also prepared tiramisu which I unfortunately wasn’t able to take photos of but were absolutely delightful! 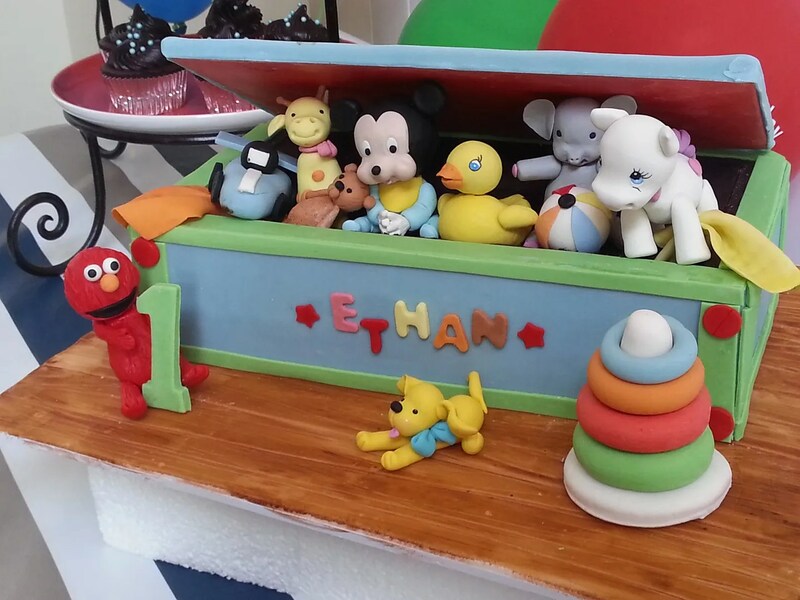 But the star and centerpiece of Shirley’s ensemble is her beautifully and lovingly crafted birthday cake for Ethan. I don’t need to convince you — just see the photos! This cake is 100% edible! 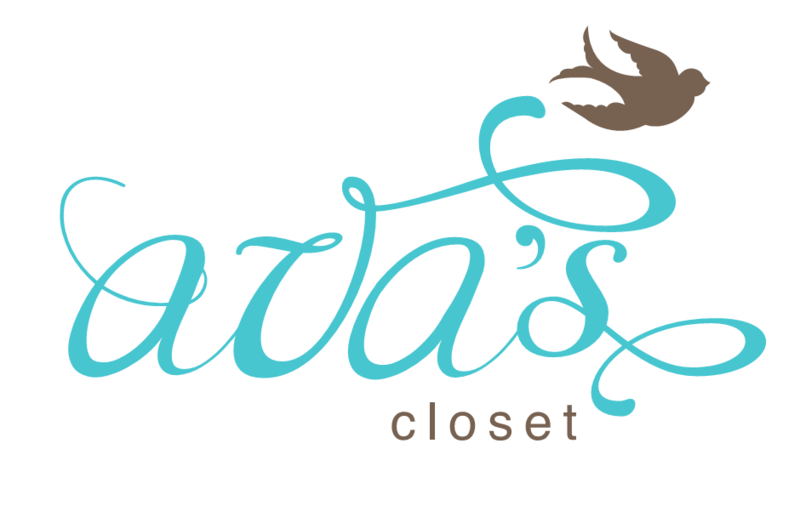 Don’t you just love it?!? 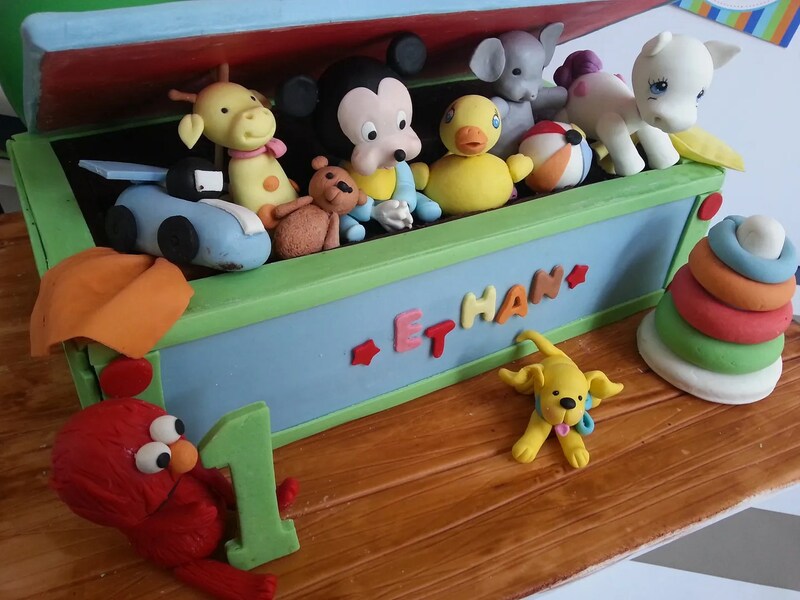 For more ideas on her designs, visit Pastry Passion Manila and contact her at shirley.yanga@gmail.com. This entry was posted in Gastronomic Delights and tagged cake, customized cakes, pastry chef, Pastry Passion Manila, patissier, Shirley Yanga. Bookmark the permalink. 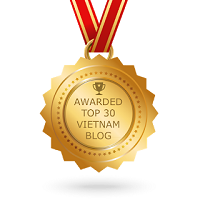 Pingback: Sweet Stuff | Hello Saigon!